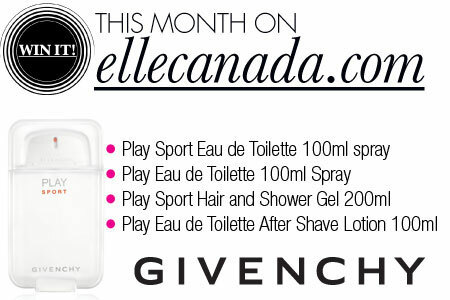 ENTER HERE daily for your chance to win a Givenchy Play Sport Prize Pack from Elle Canada. Con­test ends on June 11,2012. 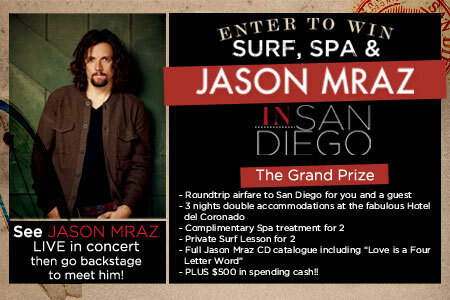 ENTER HERE daily for your chance to win a trip for 2 to San Diego to see Jason Mraz live in Con­cert from Elle Canada. Con­test ends on May 30,2012. ENTER HERE daily for your chance to win a $250.00 H&M Gift Card from Elle Canada. Con­test will end on April 4,2012. ENTER HERE daily for your chance to win a $200.00 Vic­to­ria Secret Gift Card, Fra­grance and Bra from Elle Canada.Contest ends on Feb­ru­ary 16,2012. 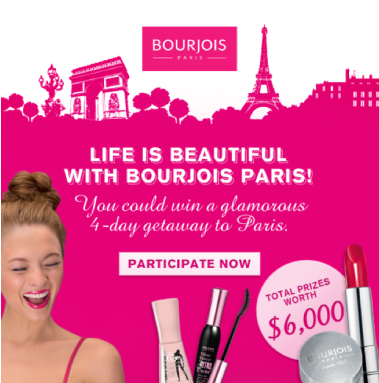 CLICK HERE to go to the Elle Canada Face­book fan page to enter one time for your chance to win a trip for 2 to Paris. Con­test ends on Jan­u­ary 10,2012. Thank You pinecone for shar­ing this awe­some contest. Enter this con­test daily from Elle Canada for your chance to Win 1 of 4 prize packs from Herbal Essences, Jones New York, Cetaphil, Bio­therm and Pandora! Con­test ends on March 13th, good luck CoolCanucks!! Enter this con­test daily from Elle Canada for your chance to Win Vera Wang’s lat­est fra­grance Preppy Princess! Con­test ends on March 10th, good luck CoolCanucks!! Enter this con­test daily for your chance to Win an Escada Taj Sun­set fra­grance from Elle Canada! Con­test ends on Feb­ru­ary 6th, best of luck!! 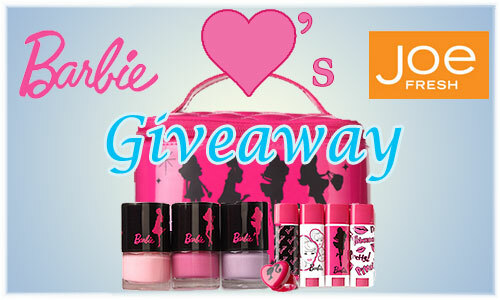 Elle Canada Contest ~ February 2011 Win It All Contest! 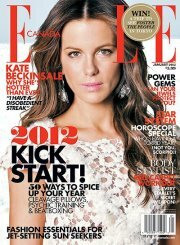 Cana­dian res­i­dents, (exclud­ing Que­bec), can enter this con­test daily from Elle Canada in their Feb­ru­ary 2011 Win It All Contest! 5 Prizes: each includes $100 Costa Blanca/Urban Behav­ior GC, Olay face care, New Nordic Chili Burn Gift Set, Palmers Gift Set, Revlon Aqua Min­eral Color Stay Gift Set. Con­test ends on Feb­ru­ary 15th. A huge thank you to pinecone for shar­ing this awe­some con­test here with us at CoolCanucks! !